No Candle No Light Lyrics – ZAYN & Nicki Minaj: This is a latest song sung by ZAYN & Nicki Minaj while its lyrics and music are also given by ZAYN. Get full lyrics and audio of this song here. 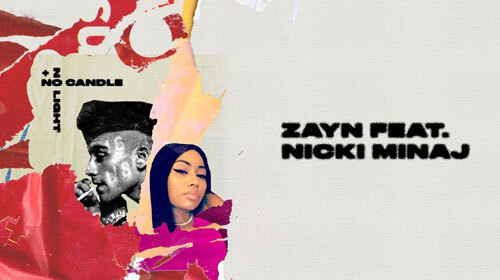 If you find any mistake in lyrics of NO CANDLE NO LIGHT LYRICS – ZAYN | Nicki Minaj song please let us know in comments.